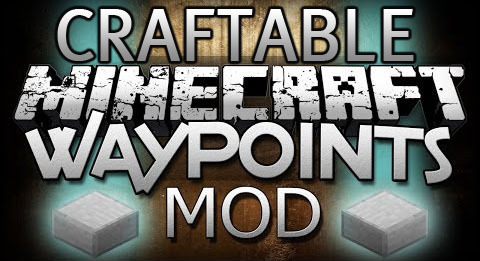 Craftable Waypoints Mod simply installs survival-friendly waypoints to the game but just in some limited situations. 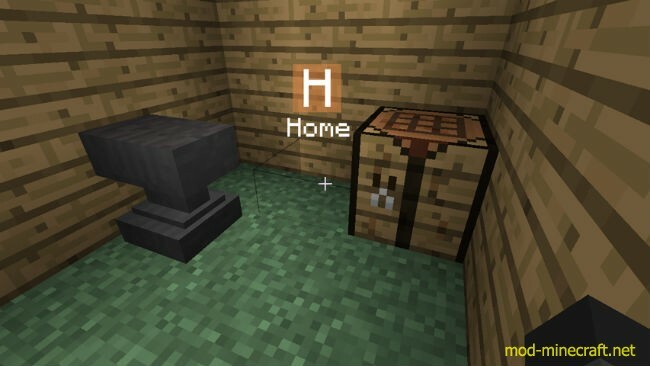 You will actually have to craft them using the crafting table. This gives waypoints actual value as well as additional use for various resources like dyes, strings, anvils and player experience. 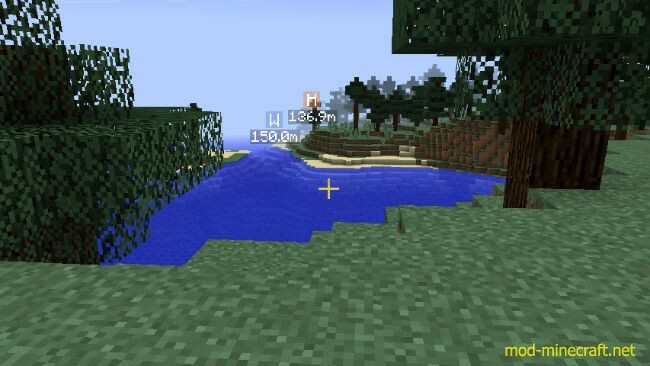 Waypoints are stored server-side and are visible to all players in the world so this mod can also be used to make global waypoints on your server.